World Cup 2018! 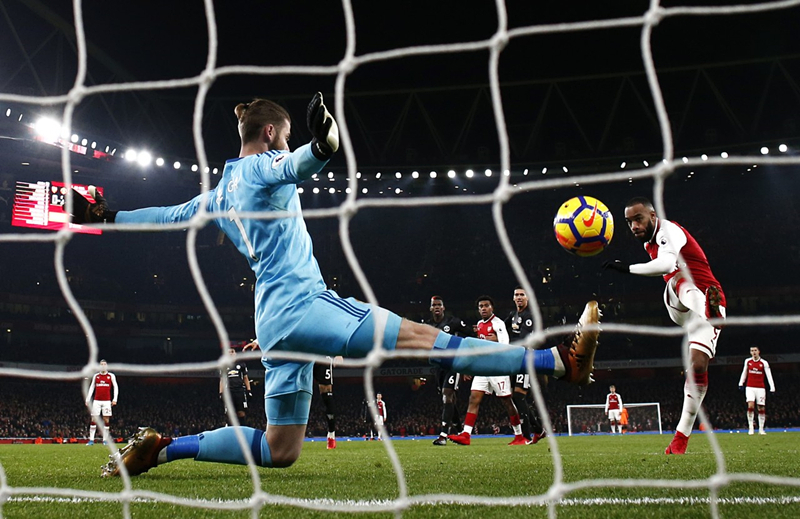 How to Talk about Soccer in Chinese? It’s a big day for football lovers today! The top 32 national teams in the world are getting together in Russia to bring exciting games to fans all over the world during the next 31 days. 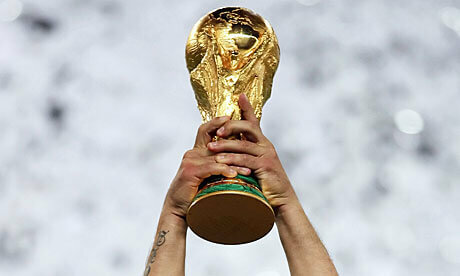 Are you ready to stay up late to watch the best teams competing with each other for glory and to take home the World Cup! Soccer and the World Cup will also be our topic today at Lingo Bus’ learn Chinese blog. 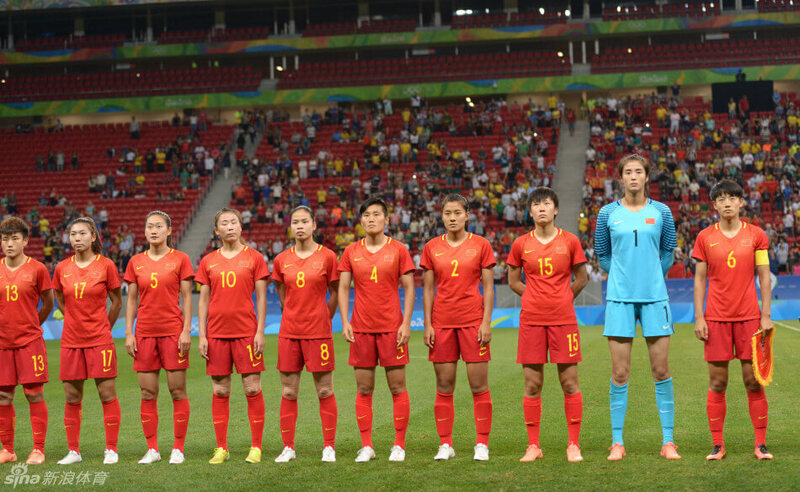 You probably already know that the Chinese national team doesn’t rank very high among the world football team list. In fact, the ranking is quite poor: Currently, they place at the 73rd. Well, it’s a shame that for a country with more than 1.2 billion people, it couldn’t get together 11 people who are good at a soccer! 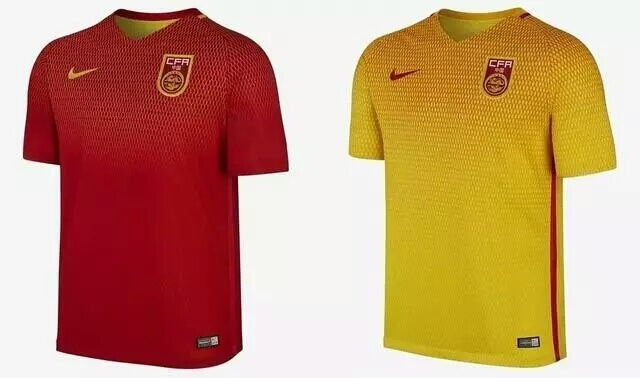 Especially considering the huge passion many Chinese soccer fans have had. 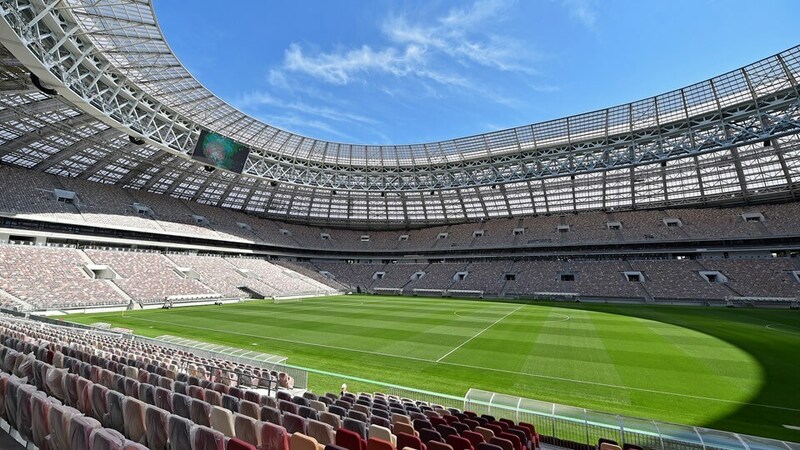 Luzhniki Stadium, Moscow, the main stadium of this year’s World Cup. 2002 is an extremely memorable year for all soccer fans in China. In that year, the national team first made its appearance at the World Cup finals. I still remembered back then, how it felt like almost everyone in Beijing talked about soccer. 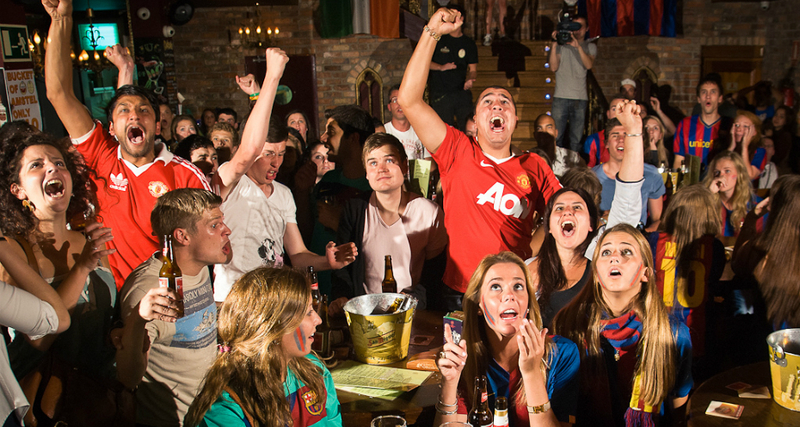 People got together in bars, evening snack restaurants or even on the streets to watch the game together. Although China failed to win any games, people celebrated the event as a big triumph. Yet, regrettably, China has never qualified for the World Cup since then. However, this doesn’t mean Chinese people don’t like soccer. Interestingly, there are so many soccer fans in China. Take a personal example, almost half of my high school classmates are soccer fans. They all have their own favorite European clubs, from Real Madrid to Arsenal. A lot of parents even choose to send their kids to learn soccer during the weekend. 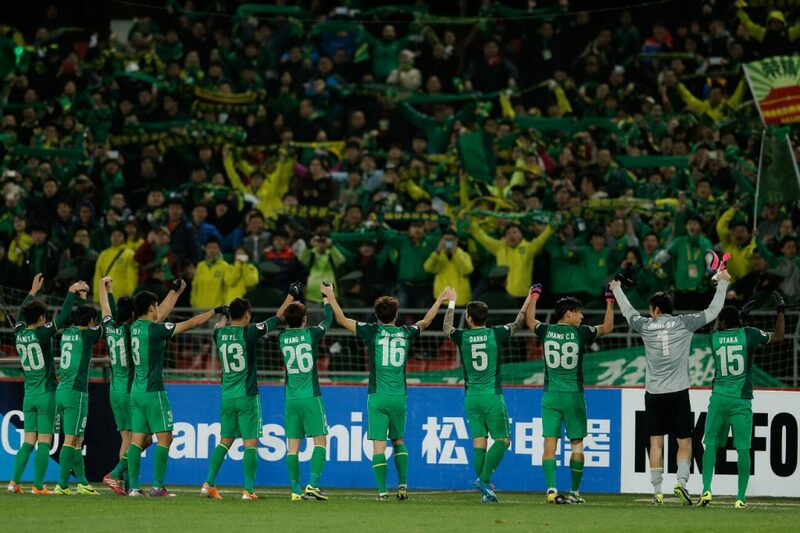 Although China’s Premier League is not at the same level as the super leagues in European countries, each club has their own numberless fans. Whenever there is a game there will always be heavy traffic around the Worker’s Stadium, the home court of Beijing Guo’an Football Club, the team from Beijing. People are enthusiastic about this sport regardless of the low ranking of the national team. In fact, China is where this game was born! 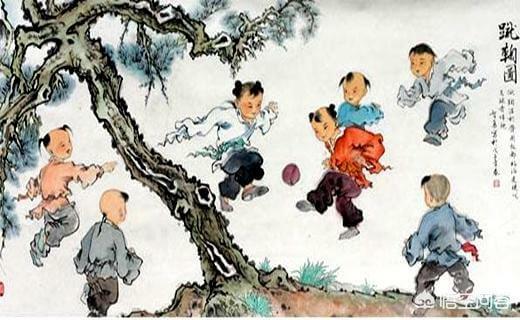 2300 years ago, ancient Chinese begun to play 蹴鞠, (cùjū), a game in which people kicked a ball with their feet. In 2004, FIFA confirmed that this ancient game was the prototype of today’s soccer. Of course, the football game we watch today, the modern football, originated in England in the 11th century. Football fans in China are used to watching the World Cup without their own national team. But they see this world-class event as a big celebration once every four years. I can still remember that the college I studied at once prolonged the light-off time during the World Cup because so many students watched the game in their dorms. In Chinese college dorms, the lights and electricity get switched off at night to encourage students to sleep and use their time wisely. 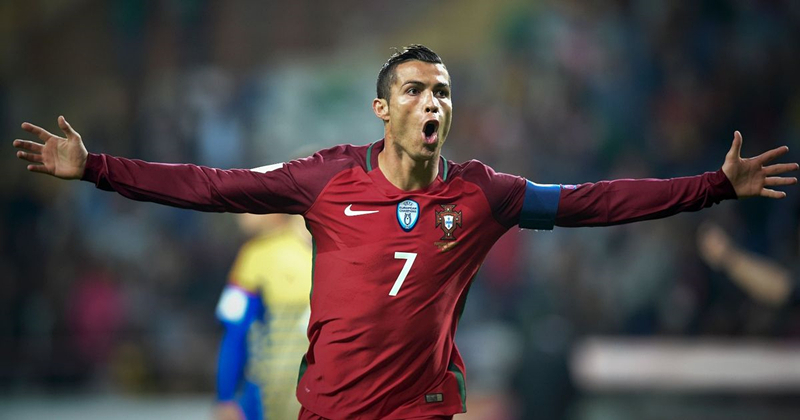 Soccer and the World Cup will be a hot topic for the next month! But for second language learners, it would be quite difficult to talk about an event like this using a second language, because of the large number of terms and slangs. Here are some of the words you will need when talking about the World Cup in Chinese!